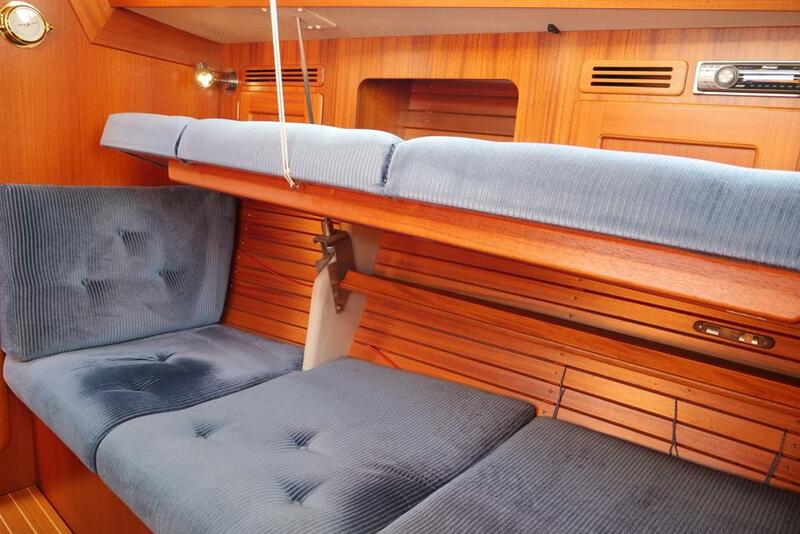 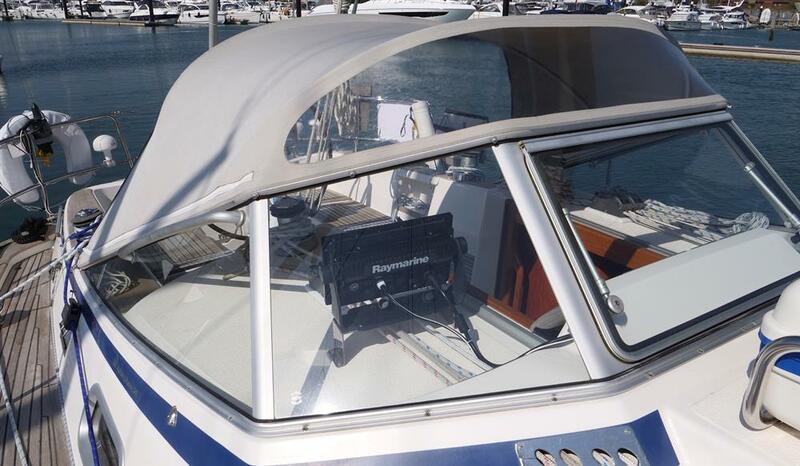 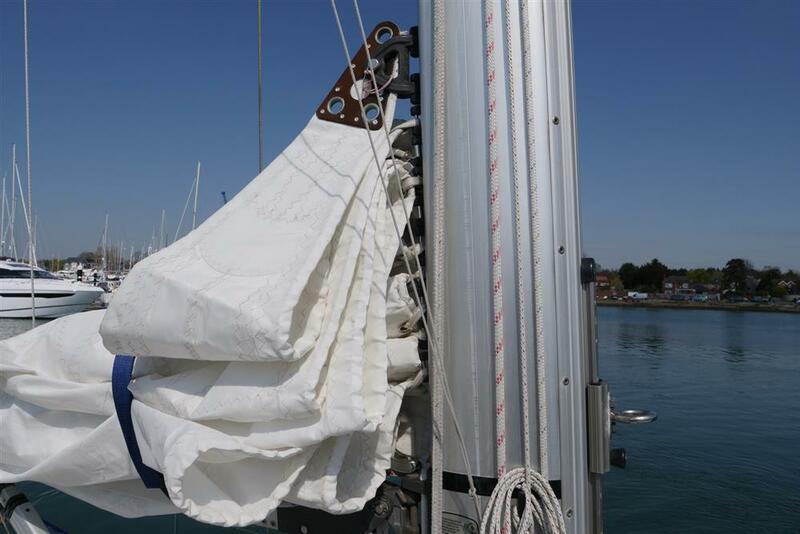 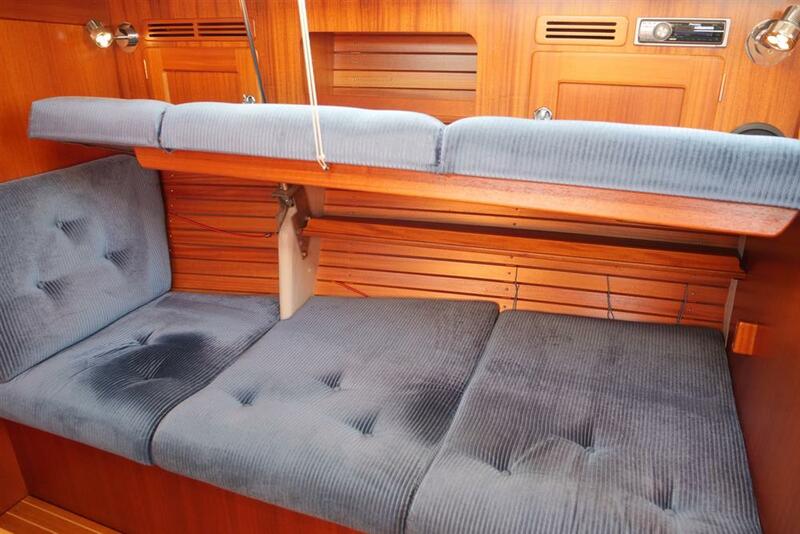 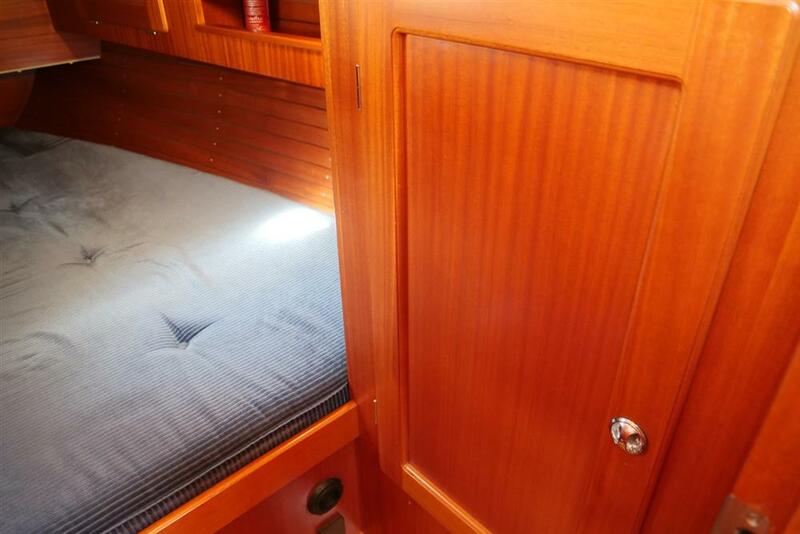 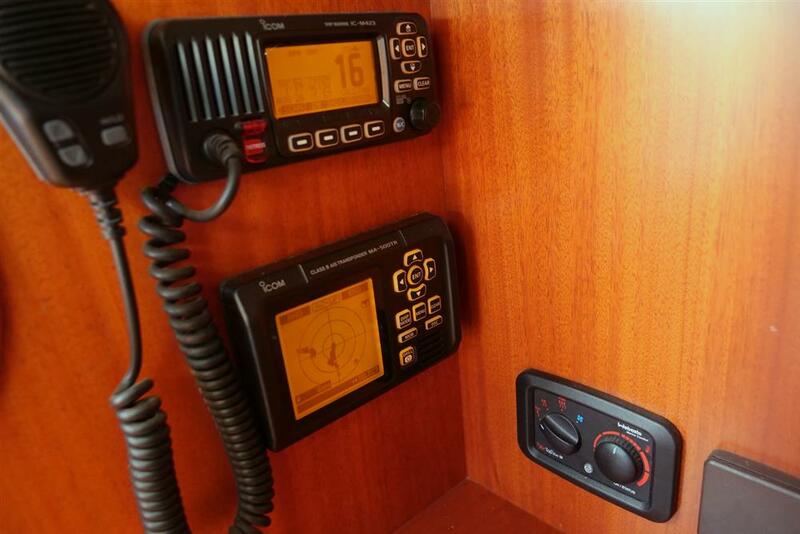 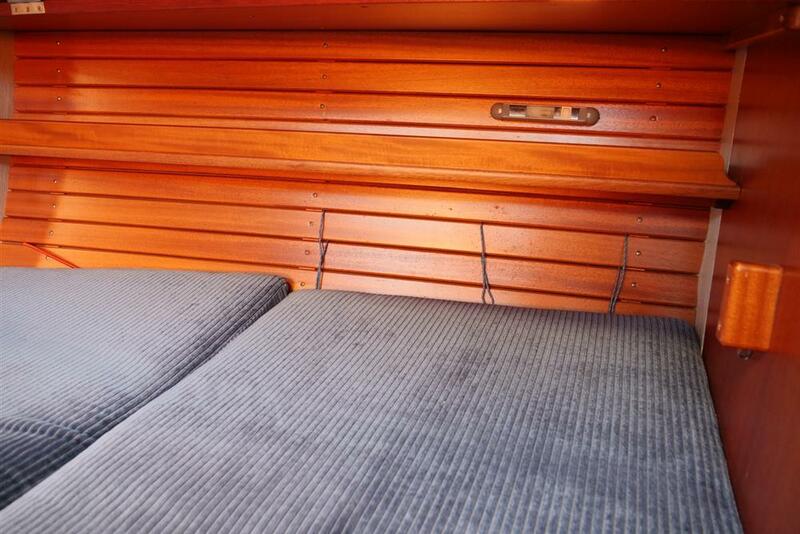 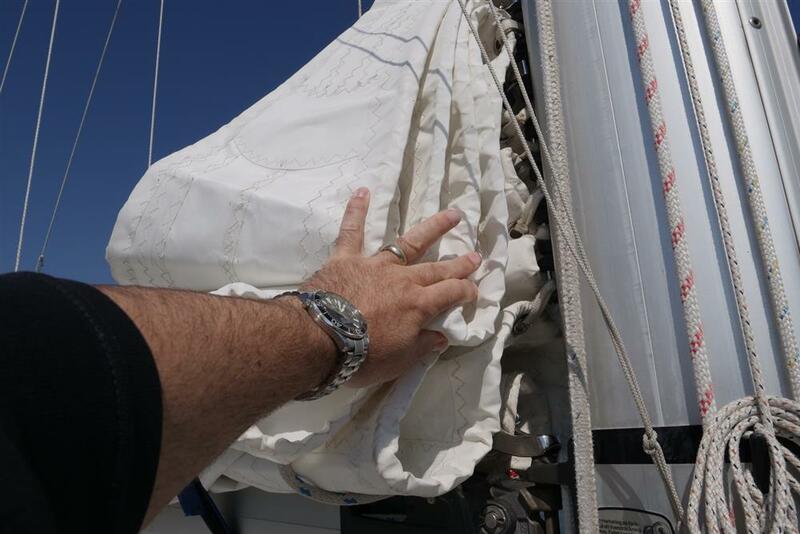 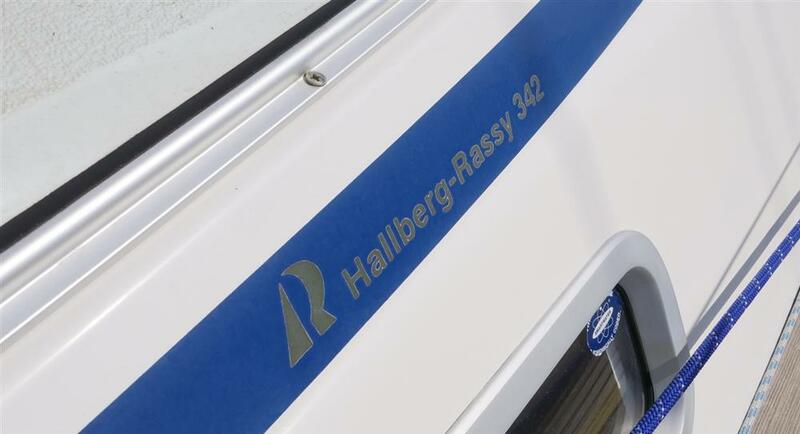 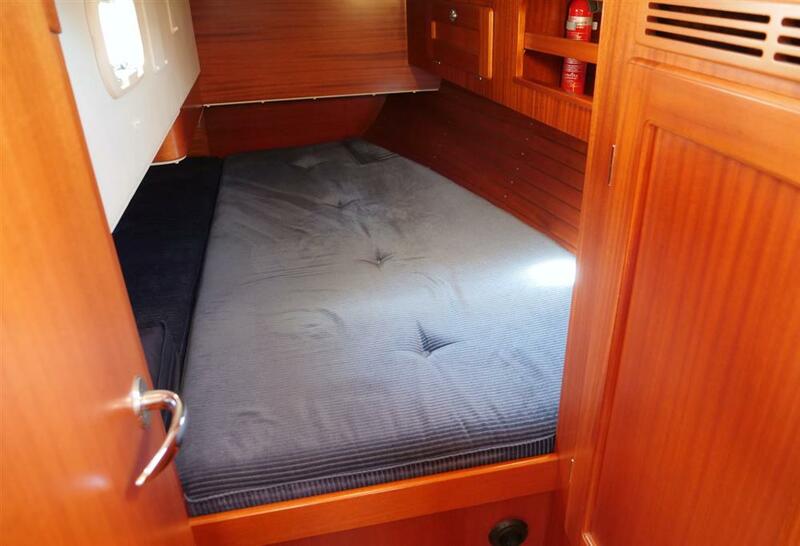 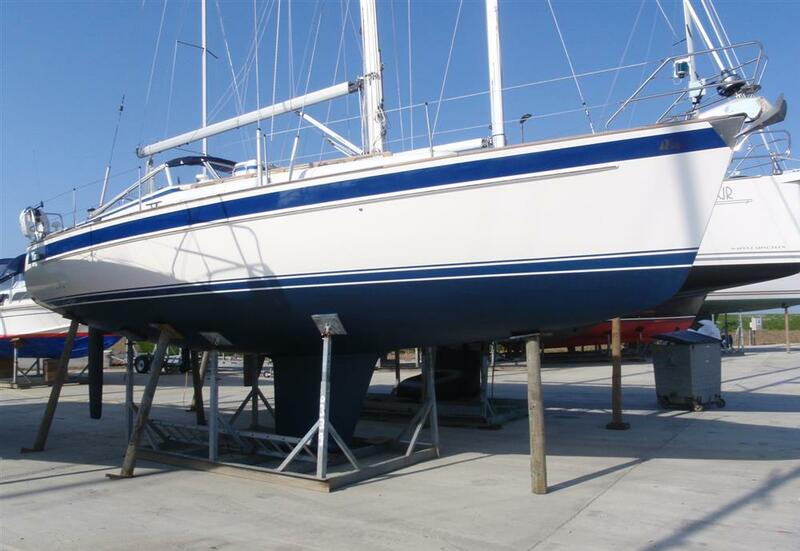 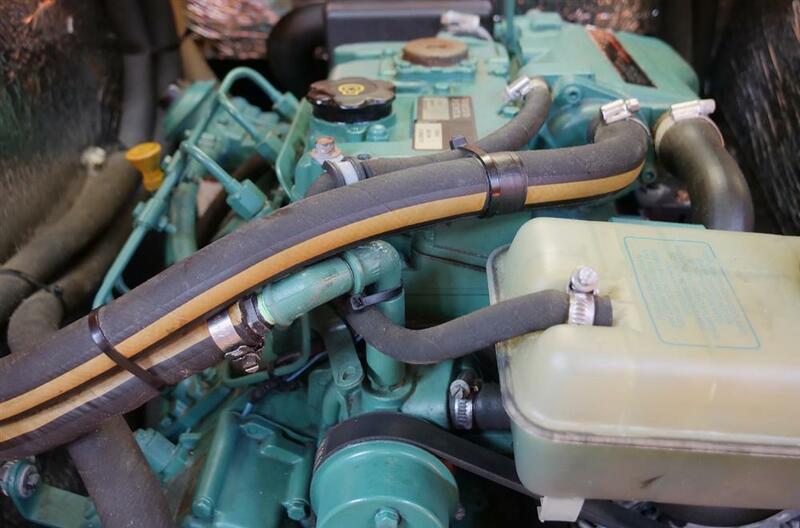 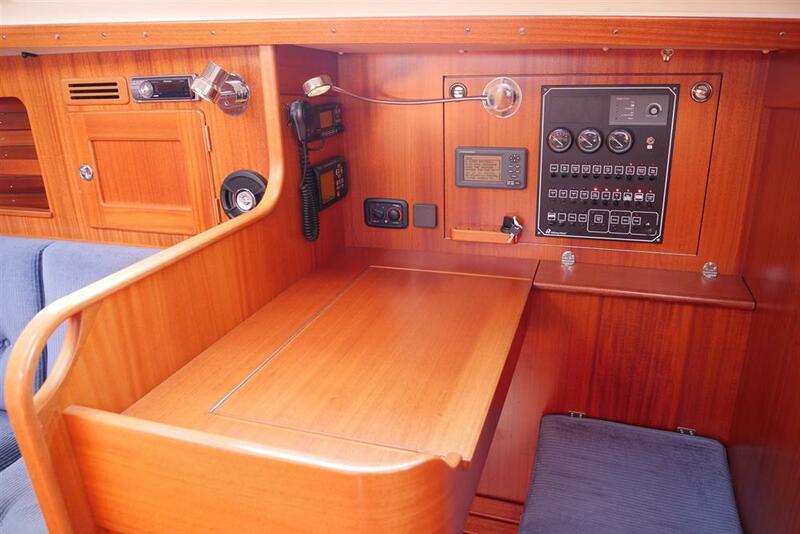 Hallberg Rassy 342 For Sale. 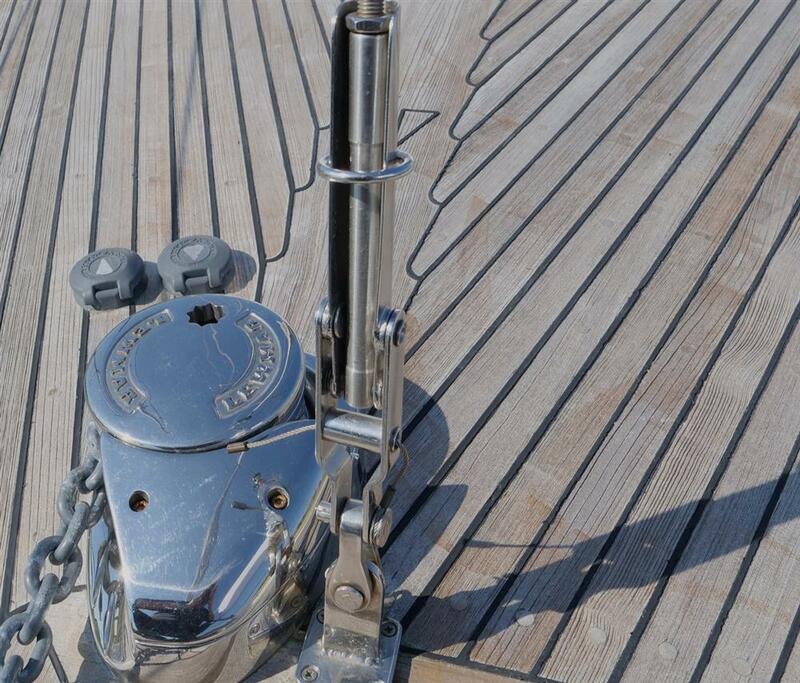 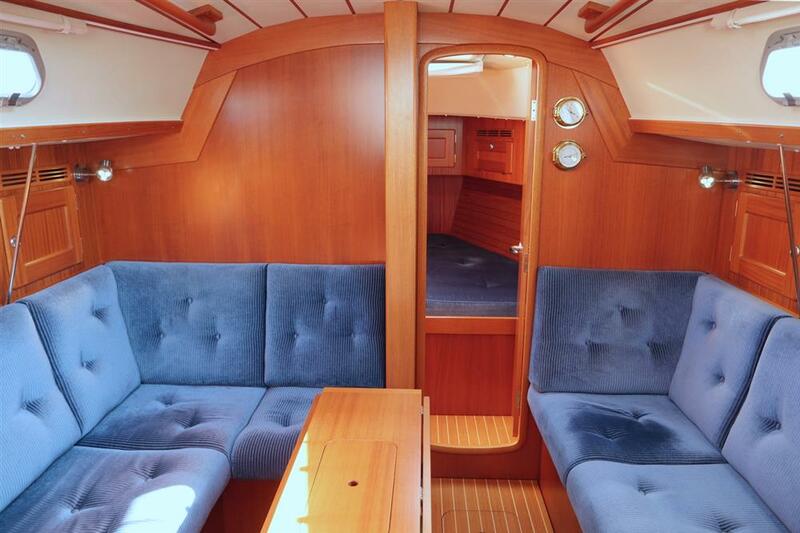 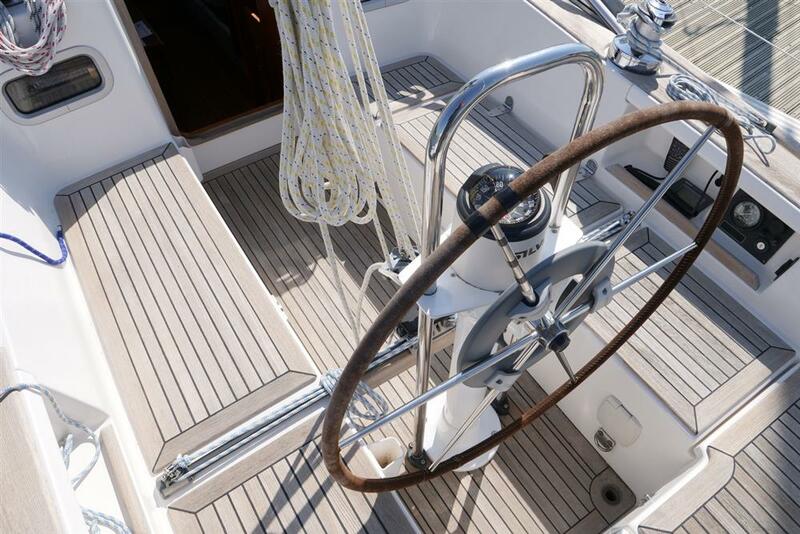 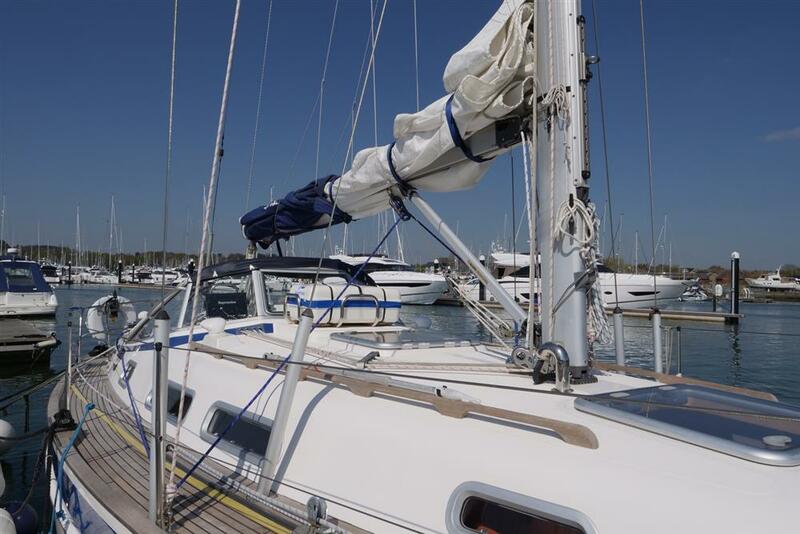 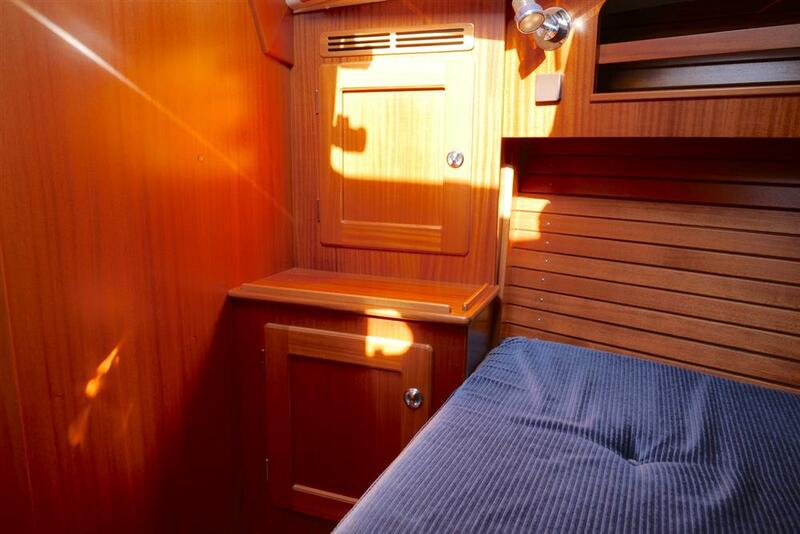 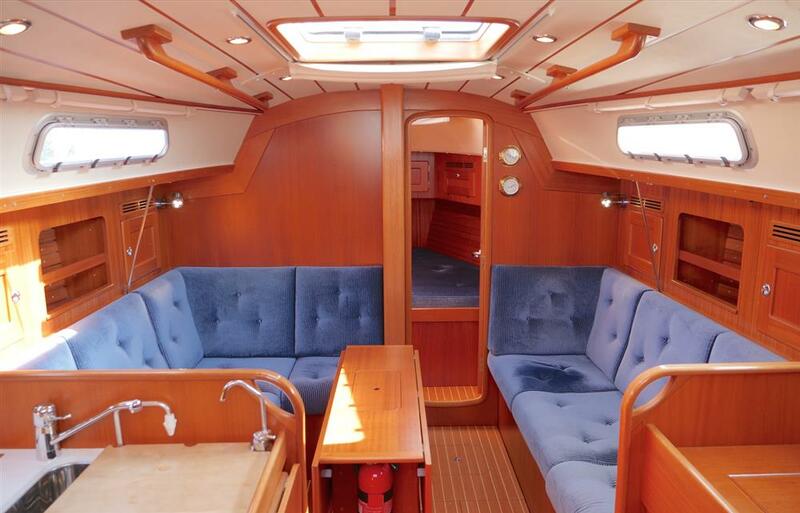 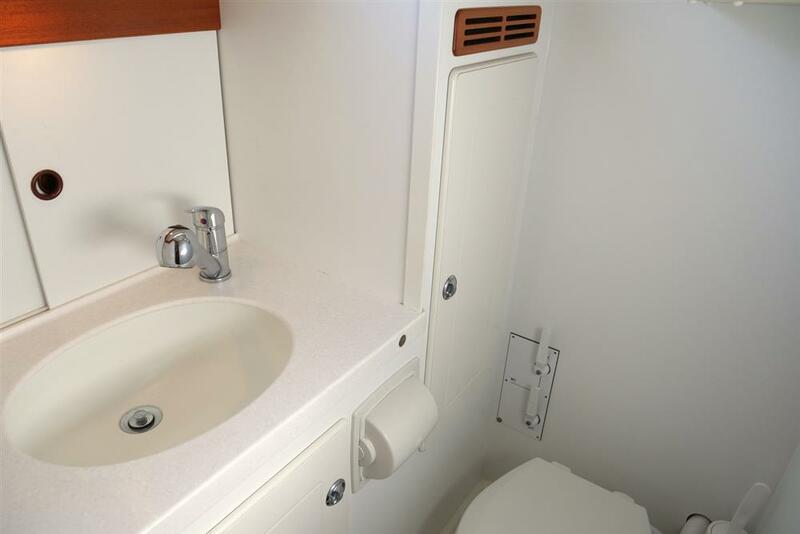 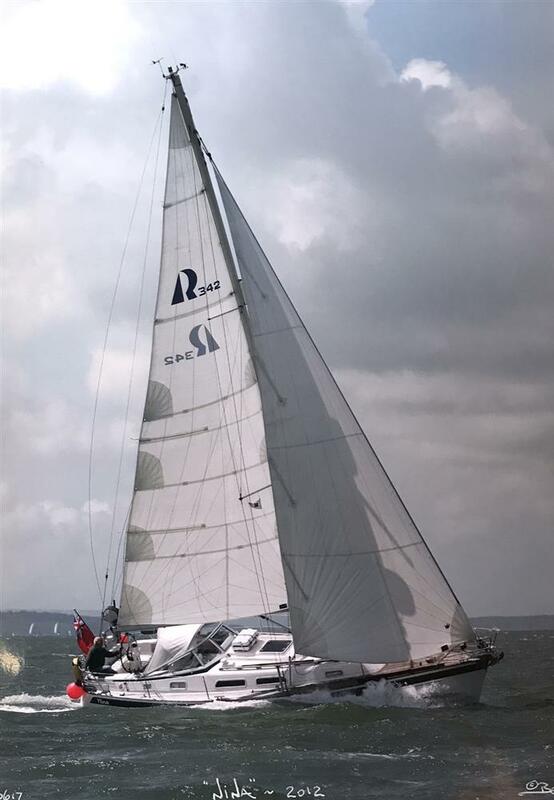 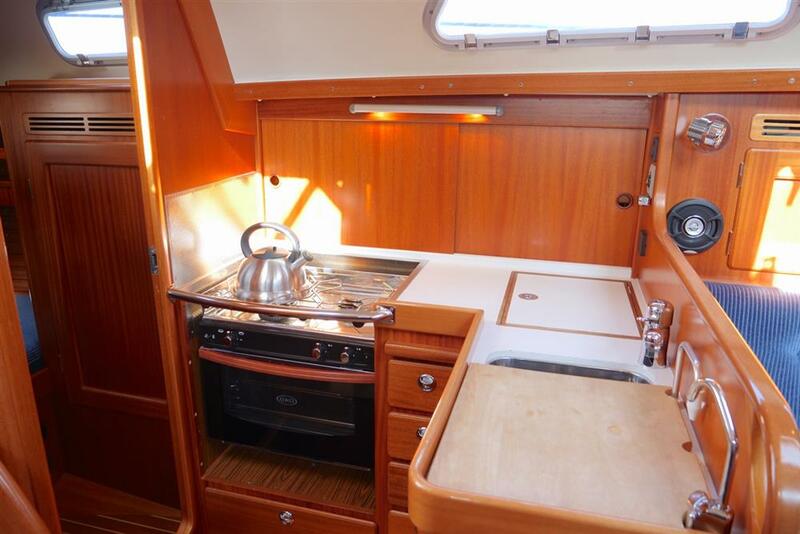 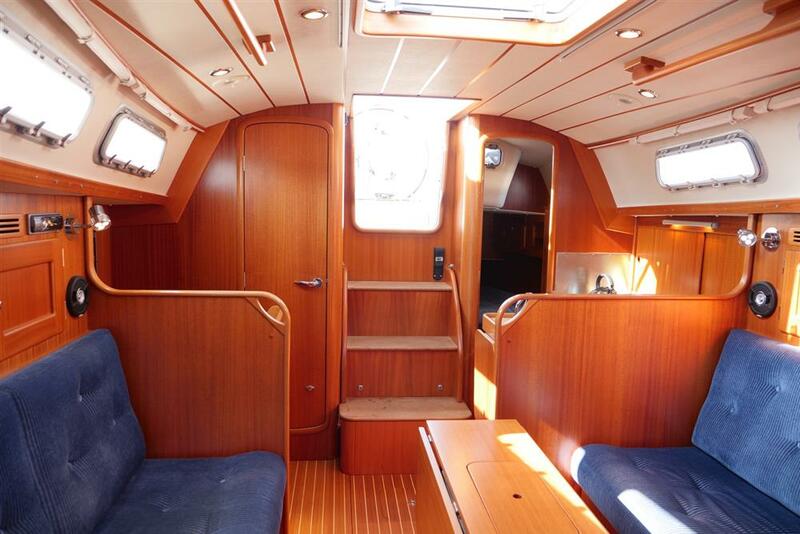 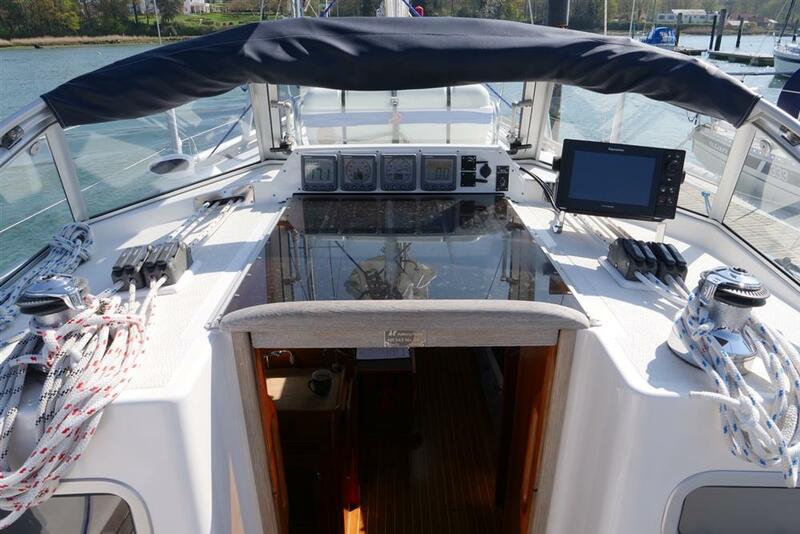 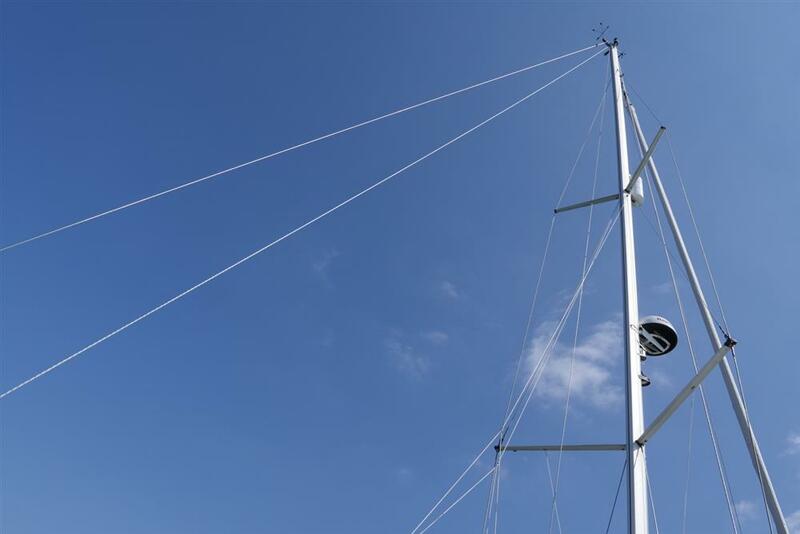 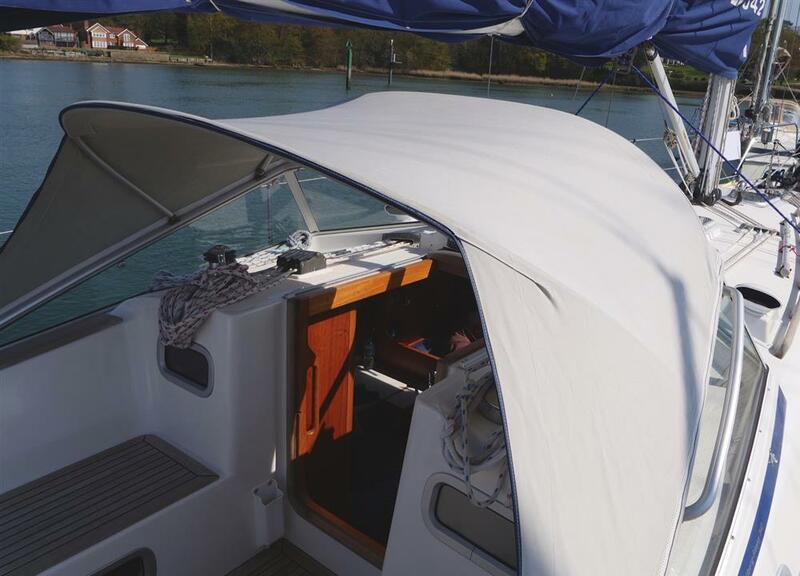 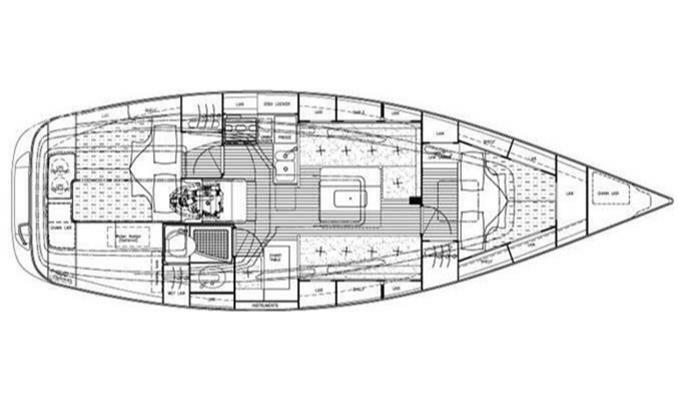 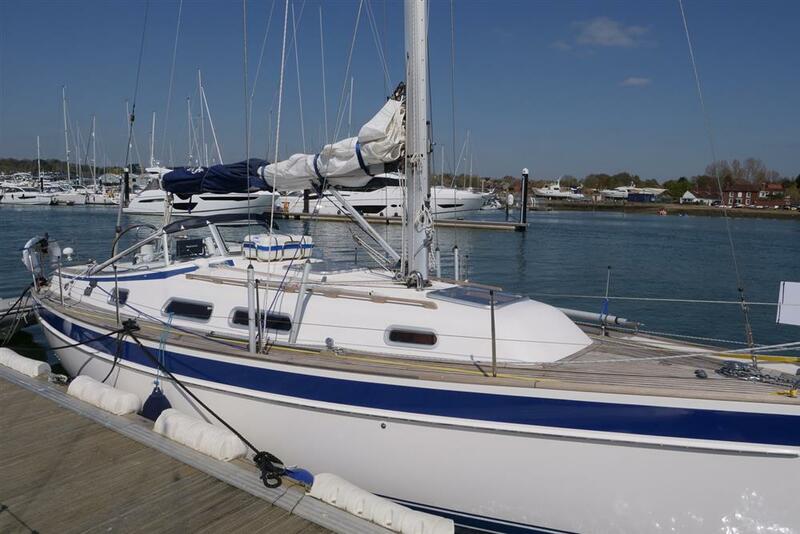 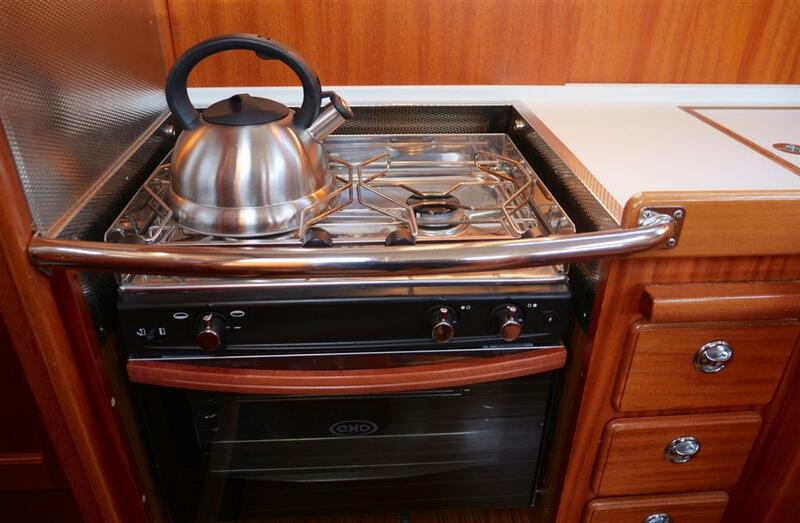 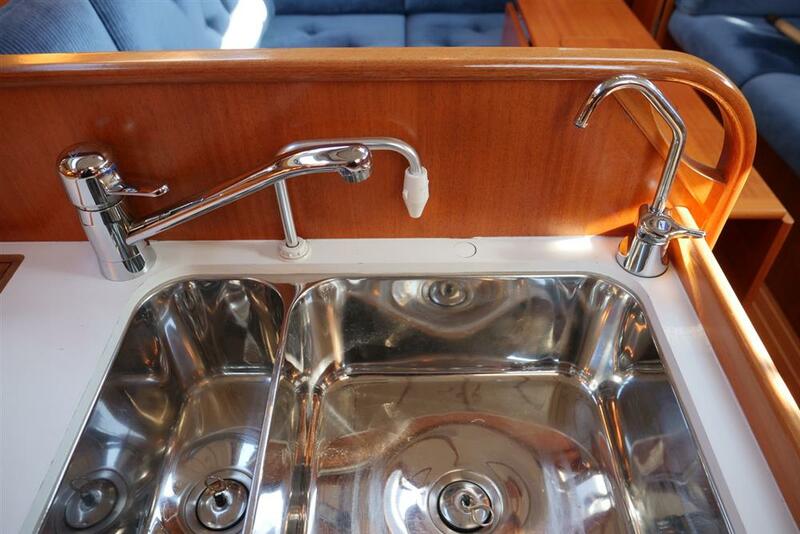 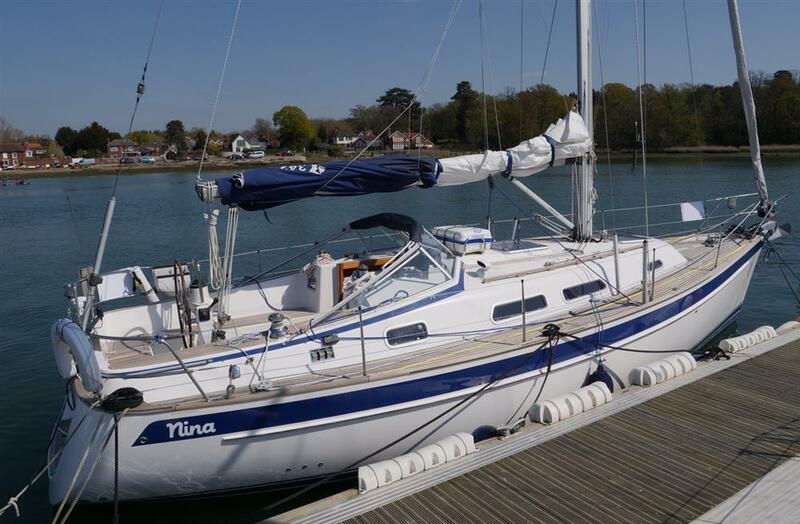 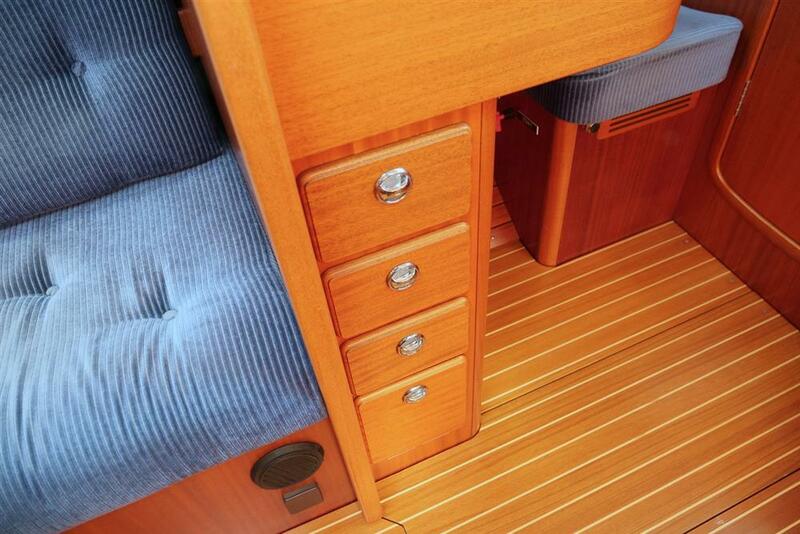 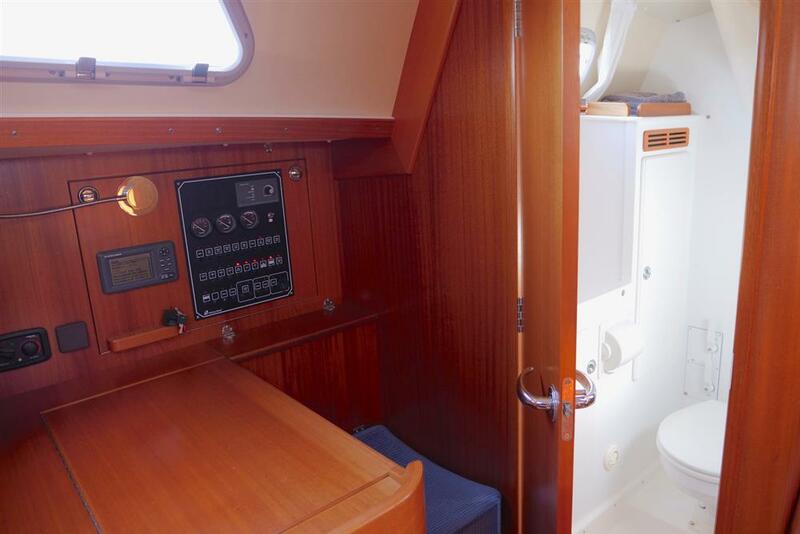 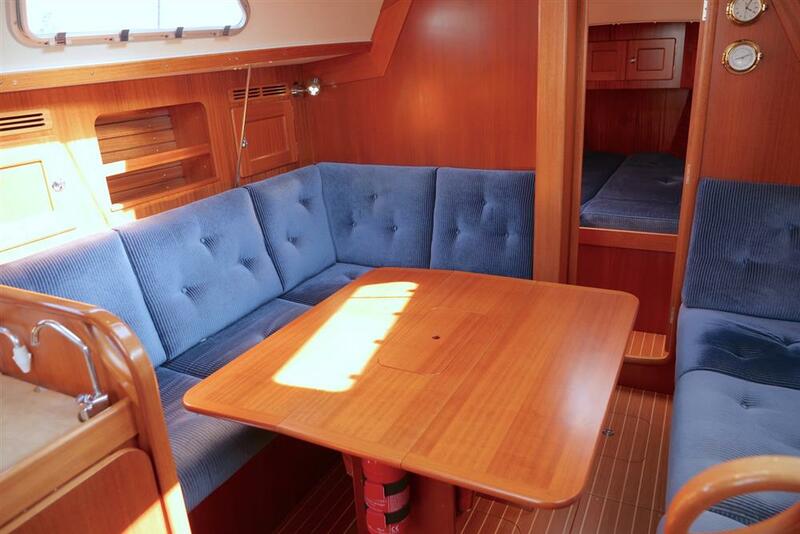 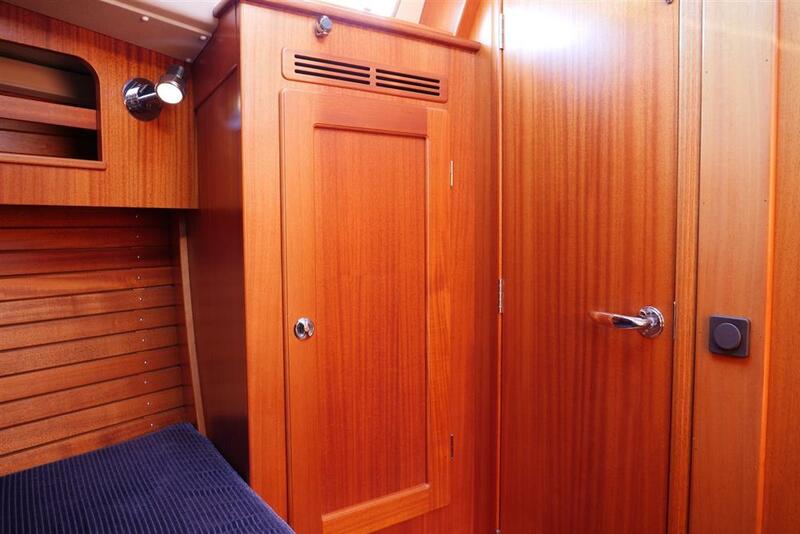 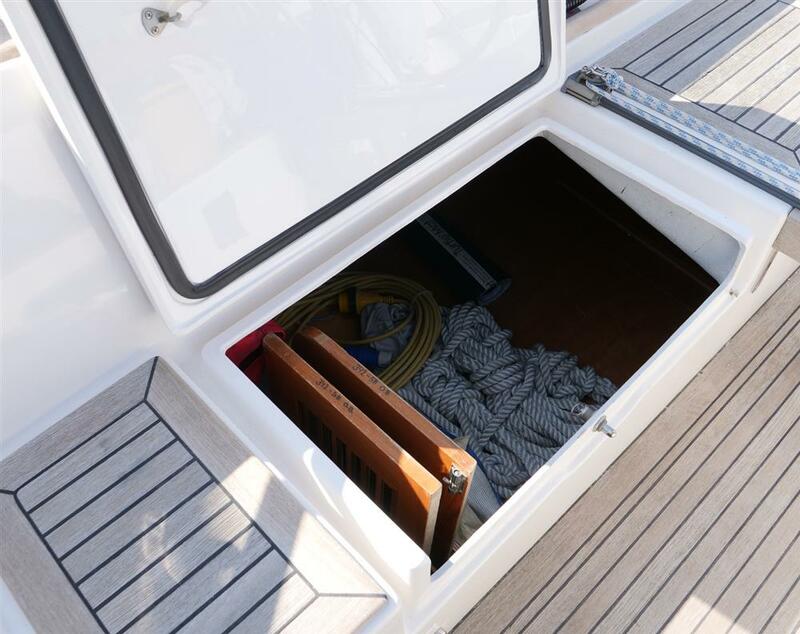 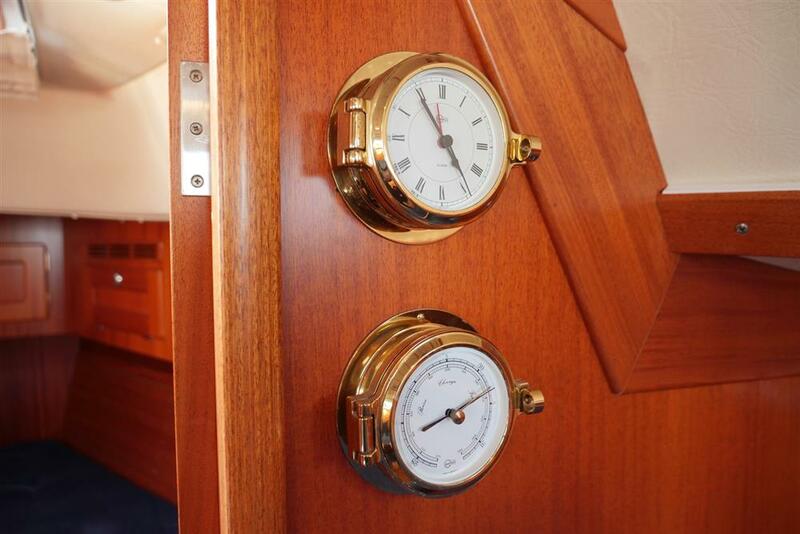 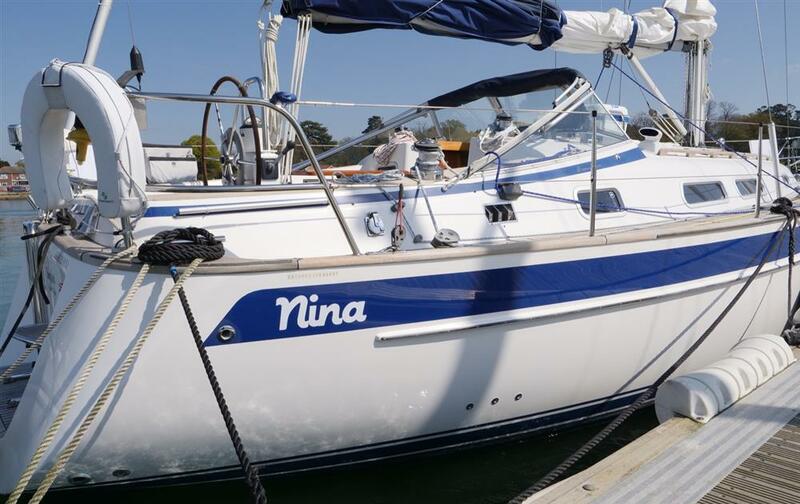 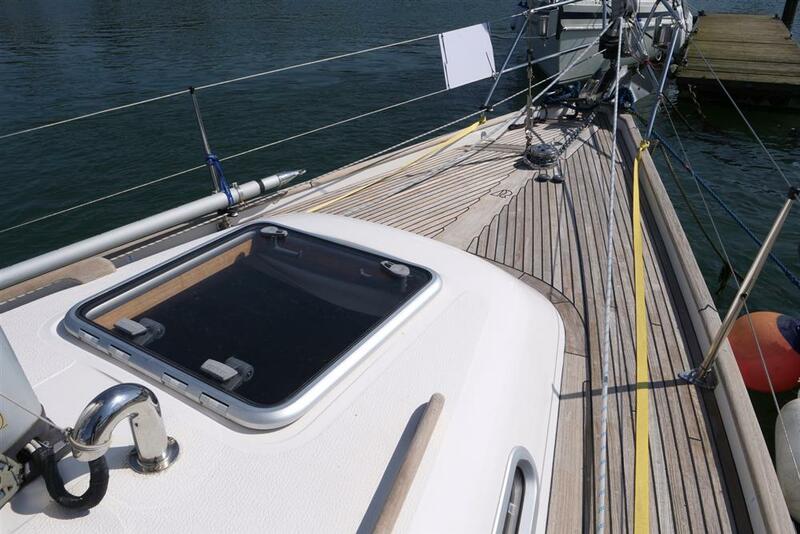 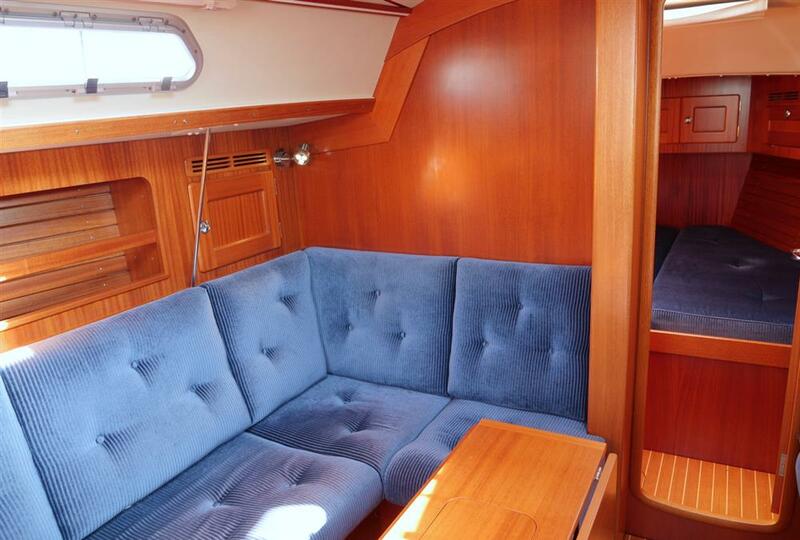 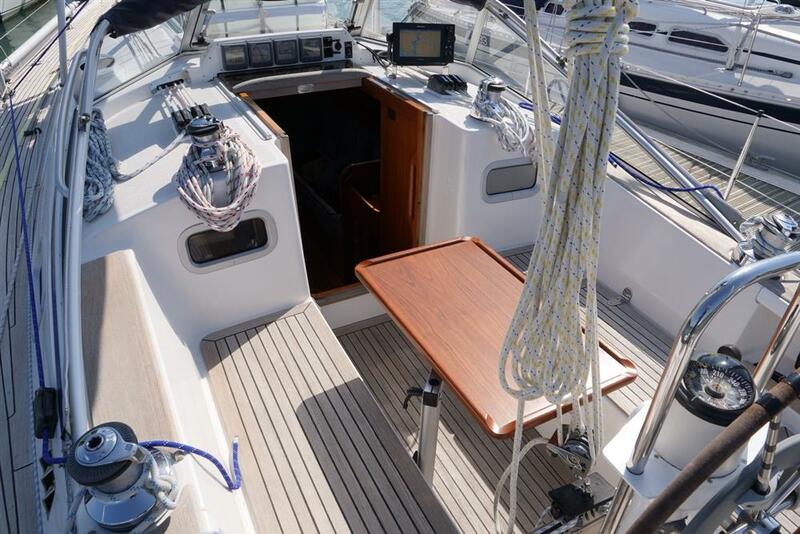 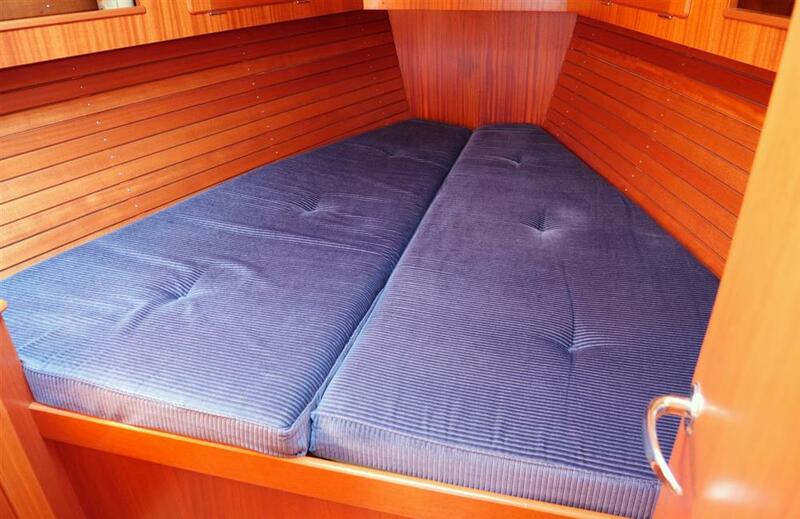 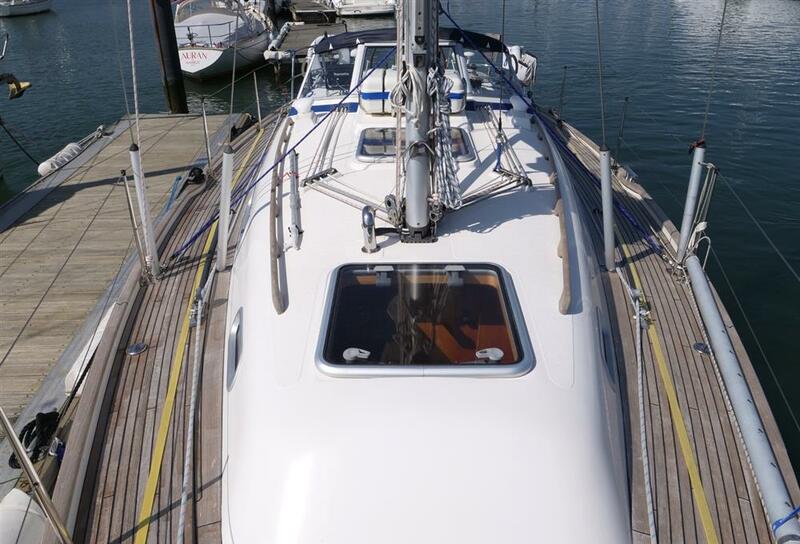 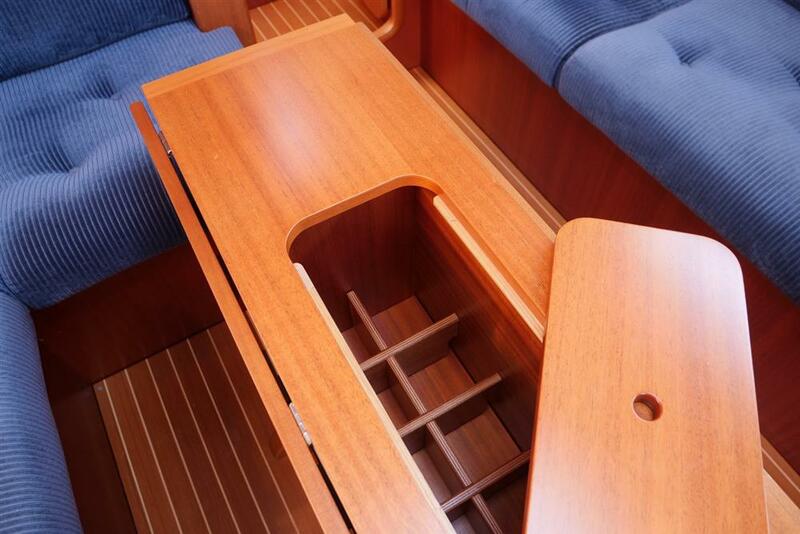 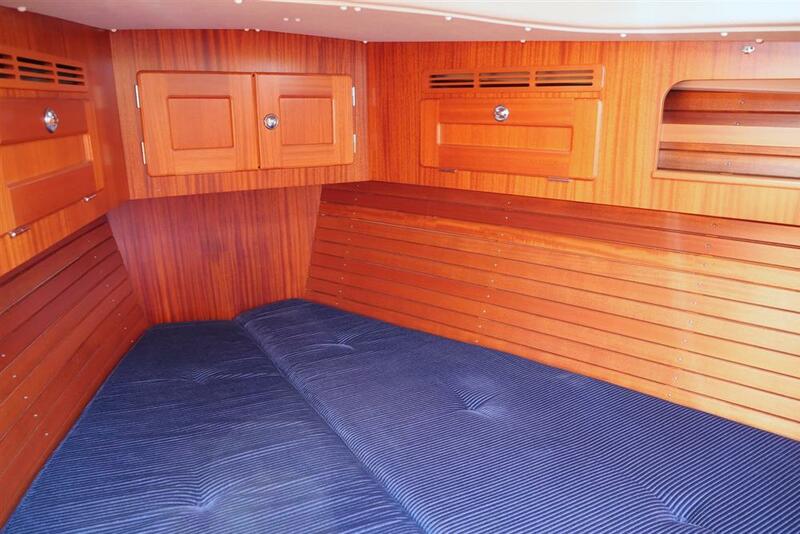 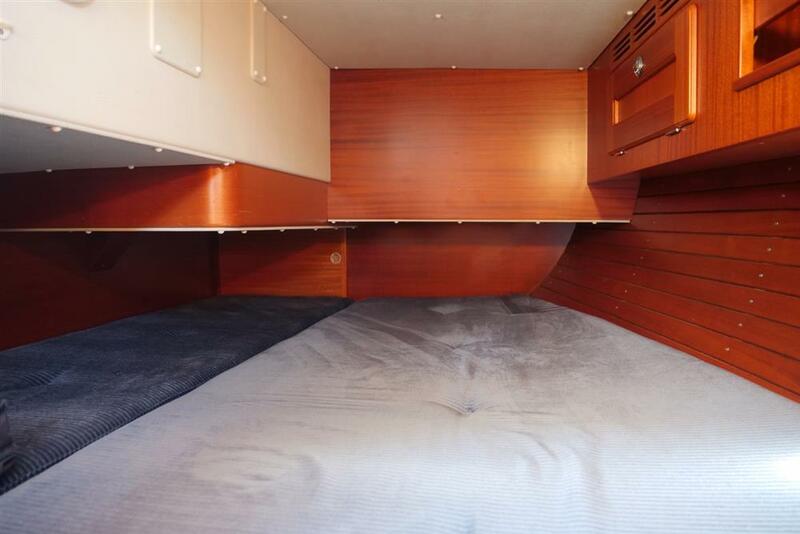 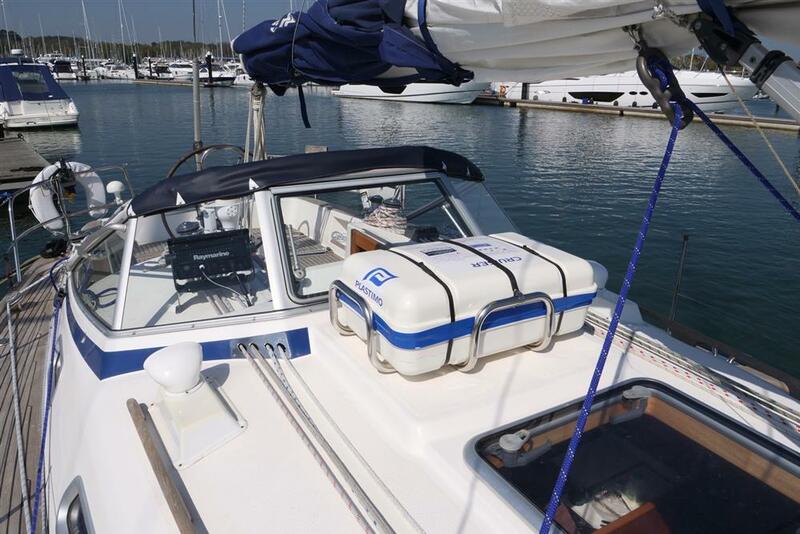 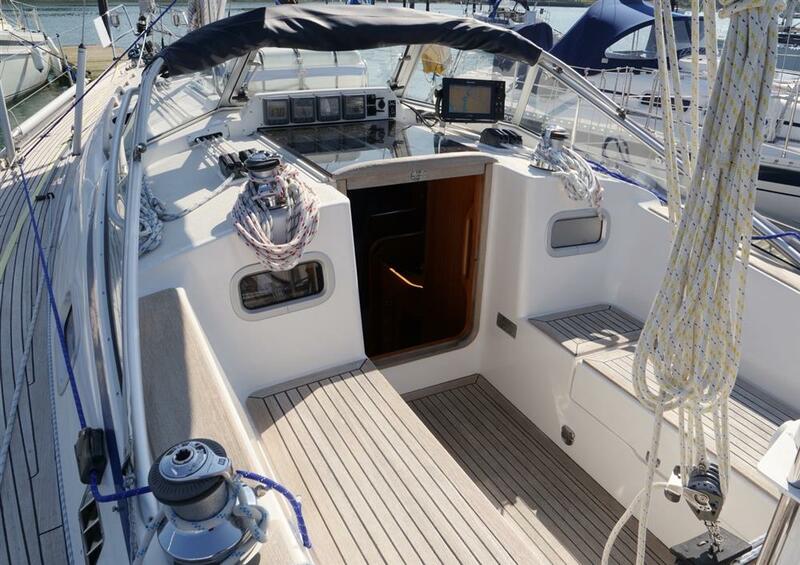 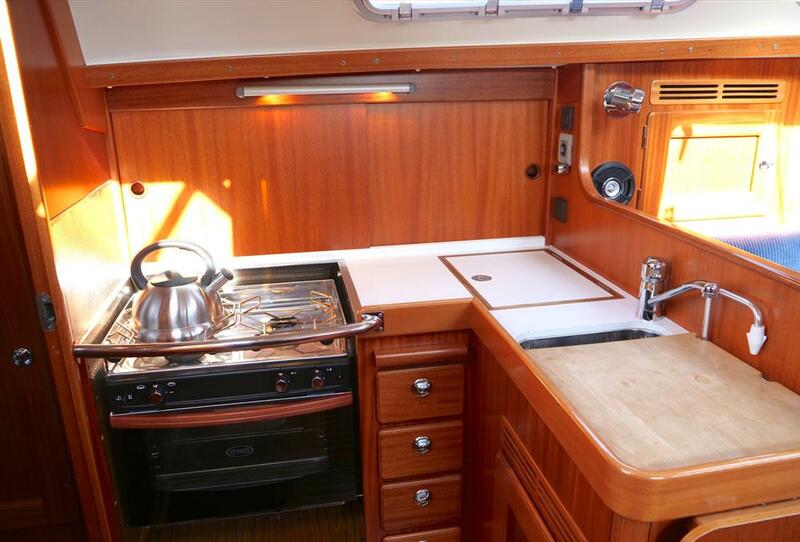 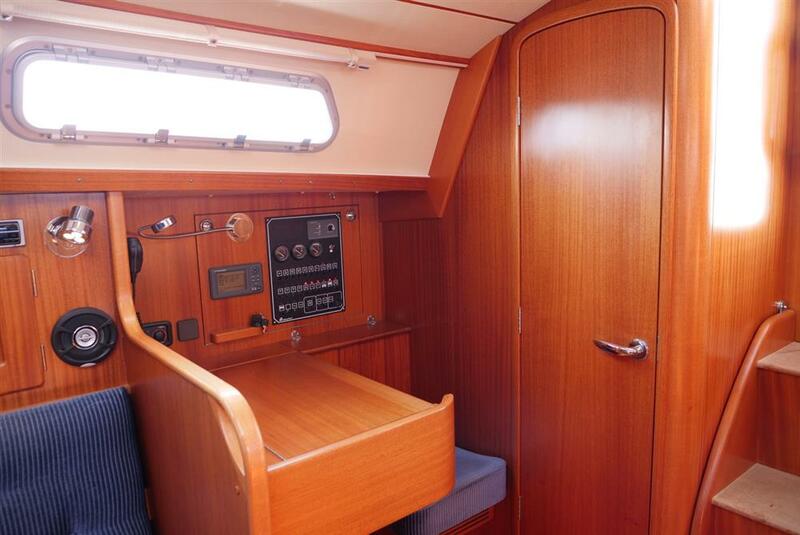 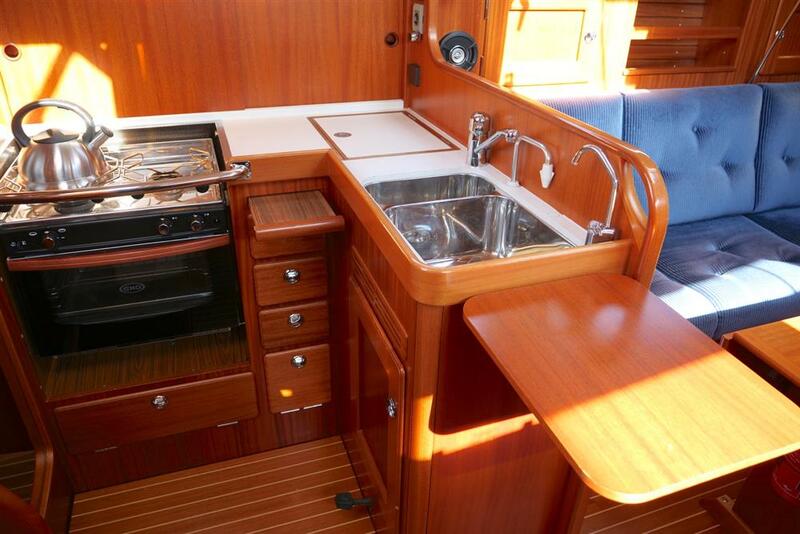 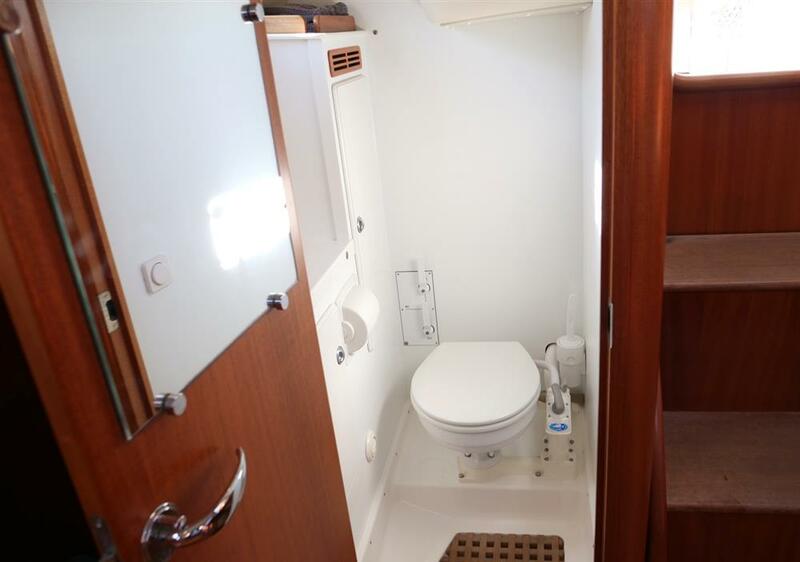 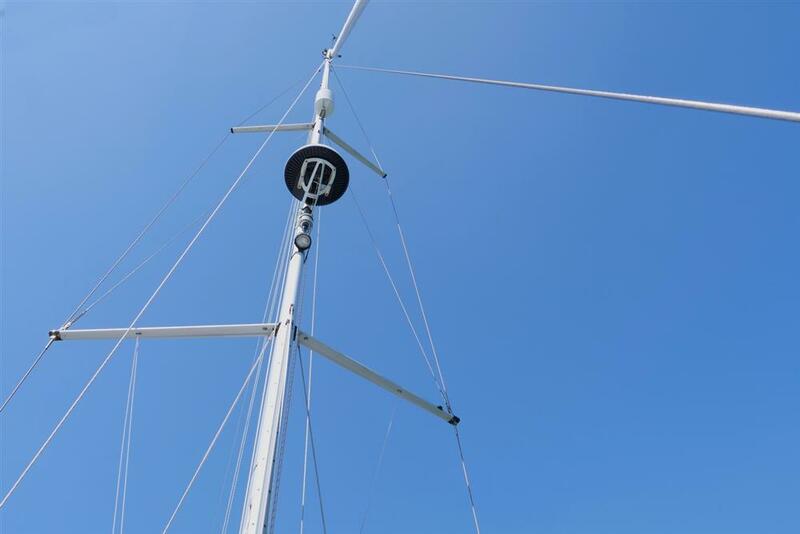 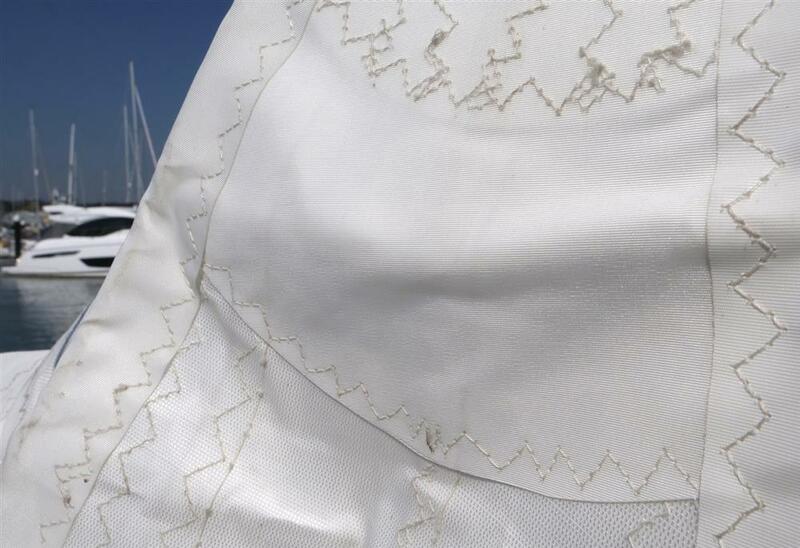 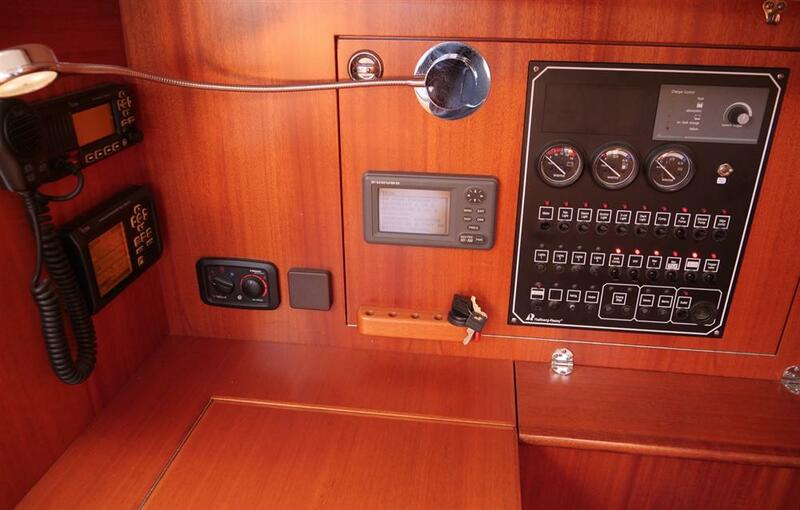 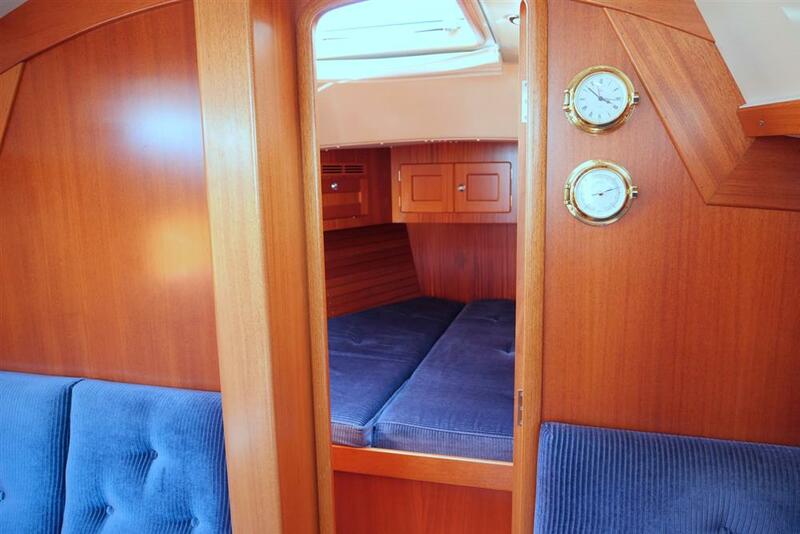 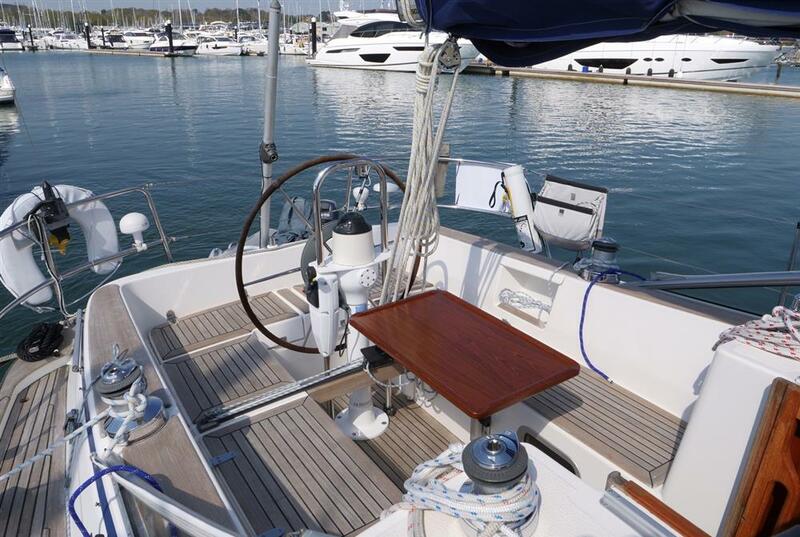 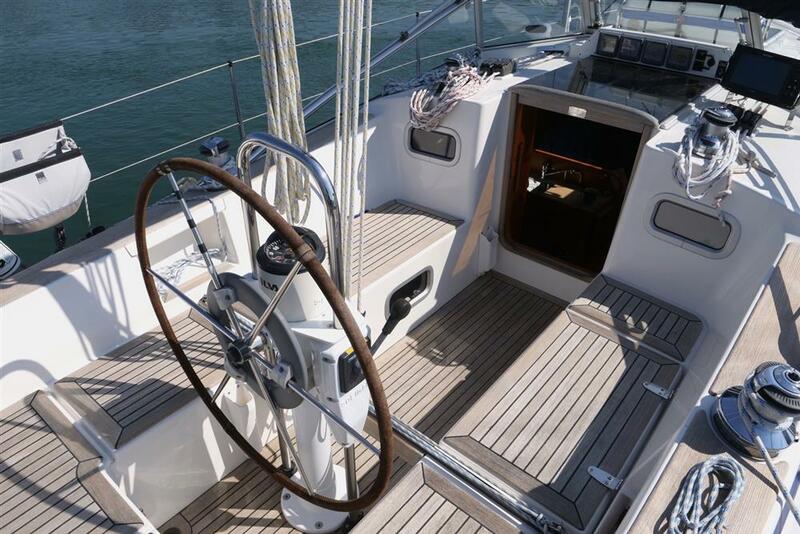 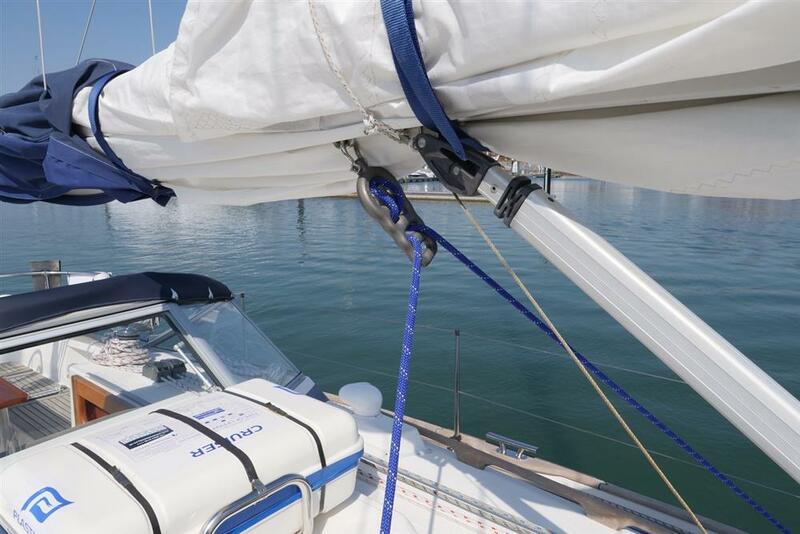 A very smart 2006/2007, lightly used and well-equipped example of this spacious Category A offshore cruising yacht. 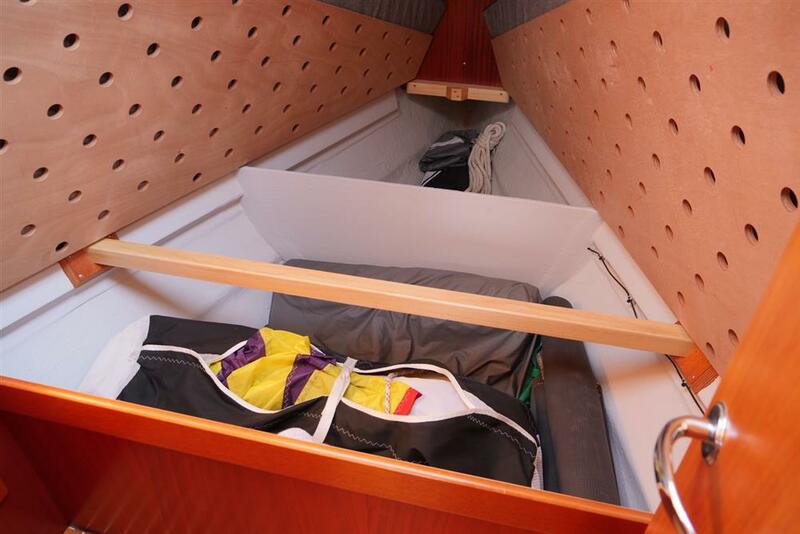 Bright and airy with two double cabins, designed by Germán Frers and built to legendary Hallberg Rassy standards, Nina has a particularly impressive sail wardrobe and numerous extras and upgrades. 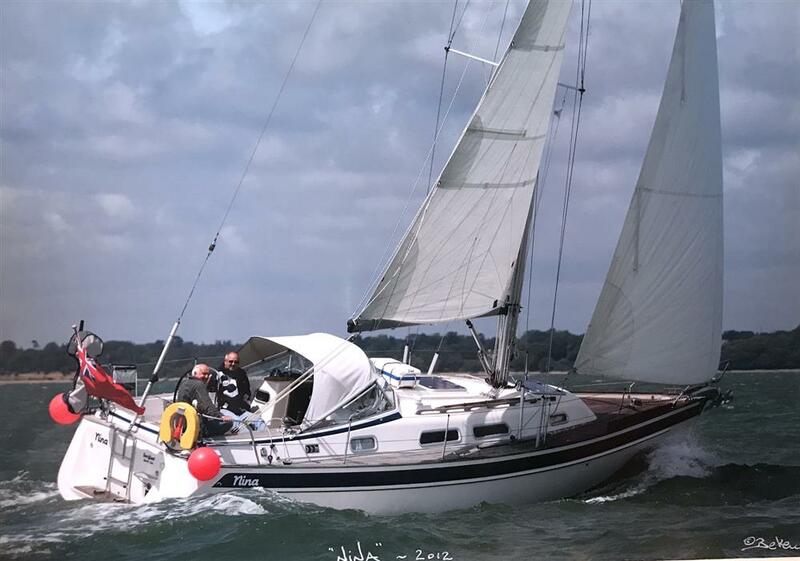 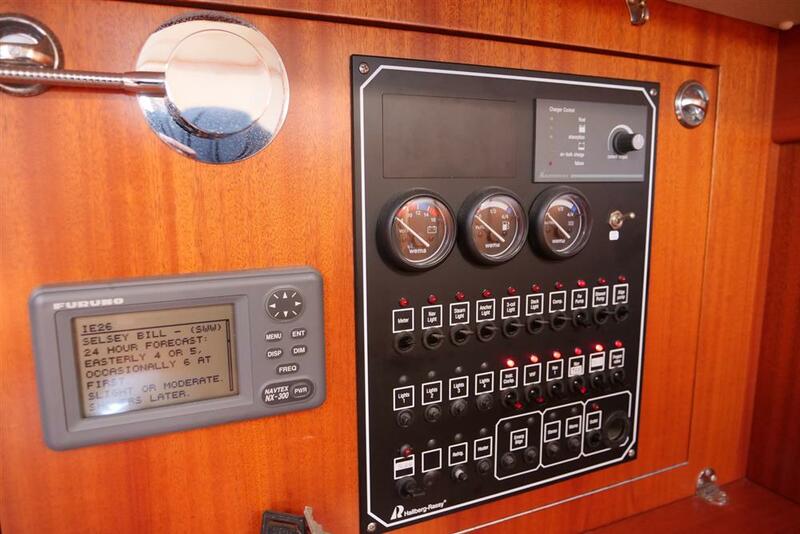 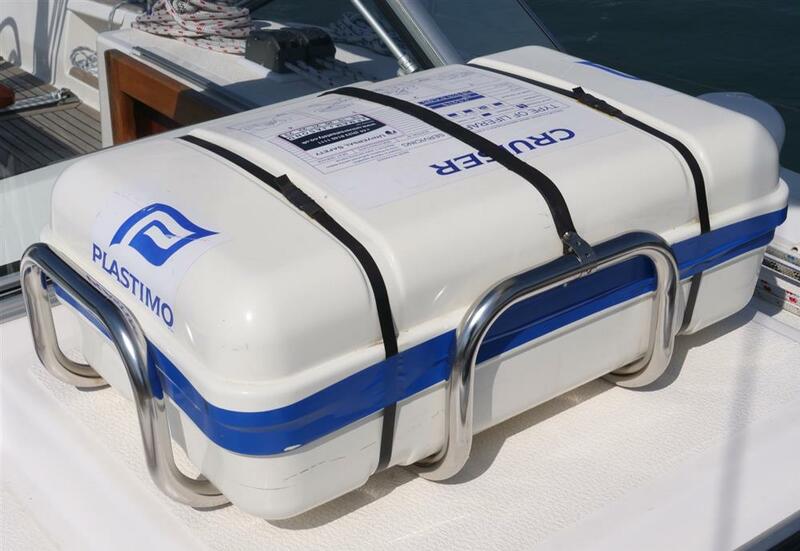 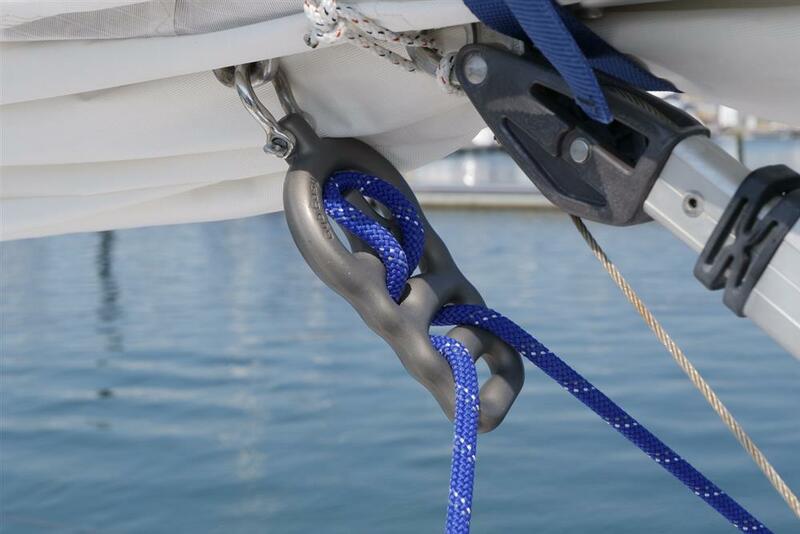 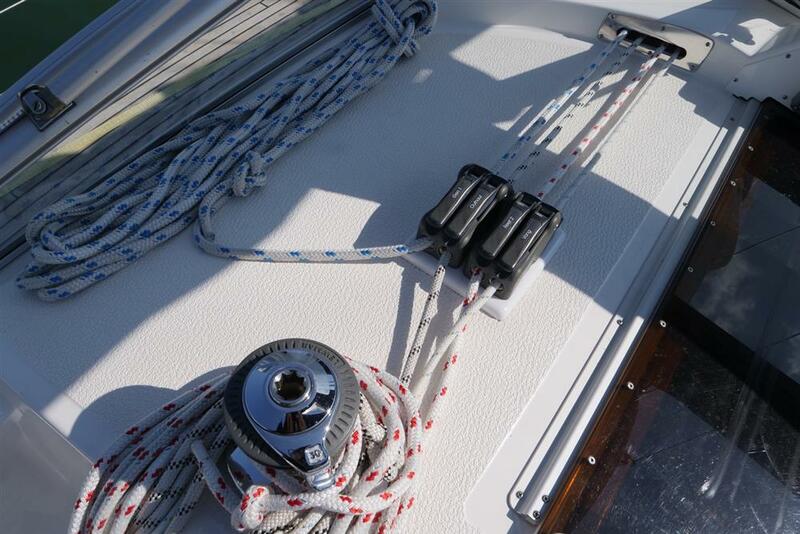 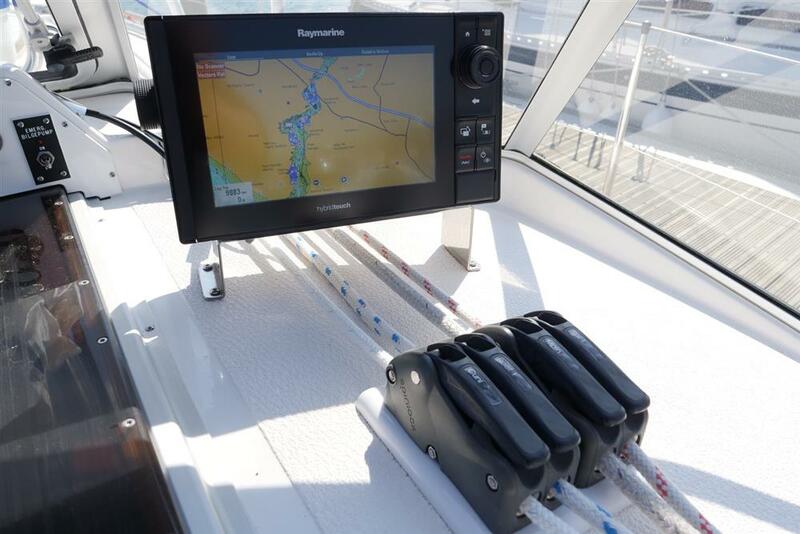 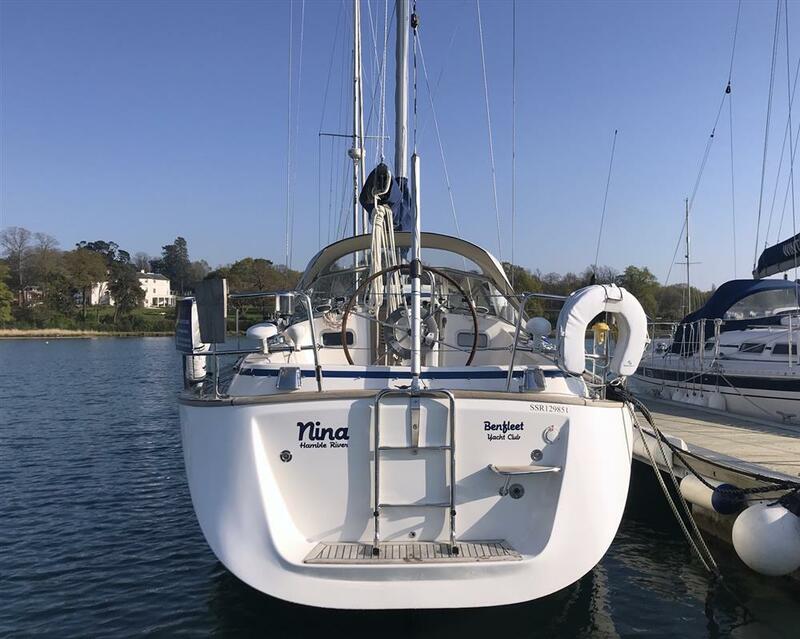 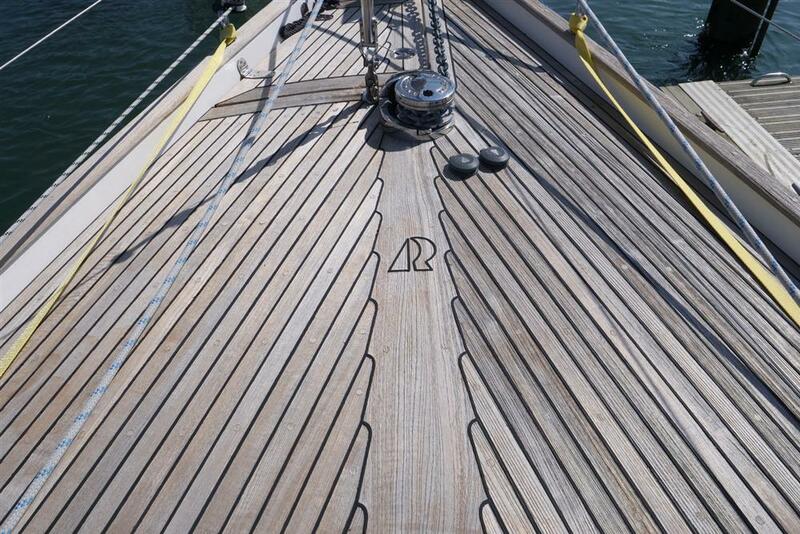 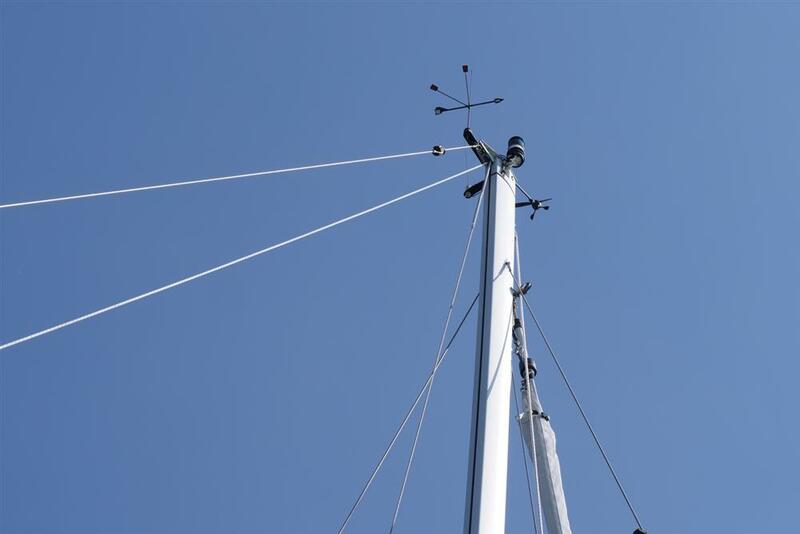 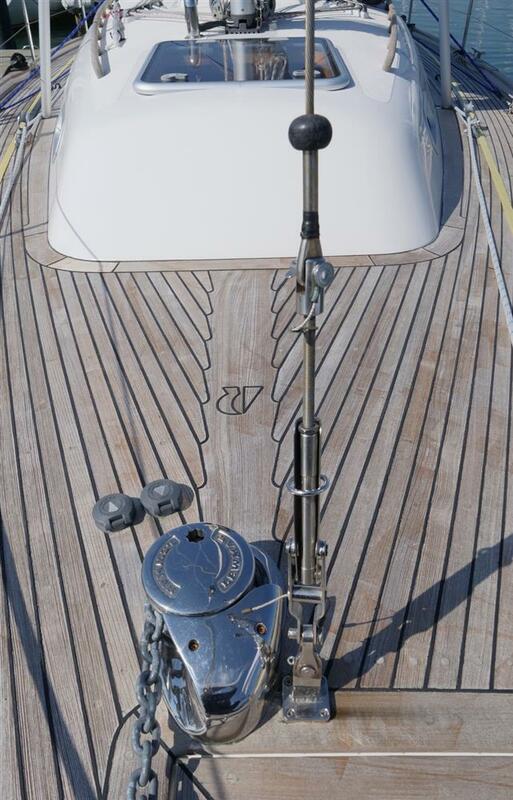 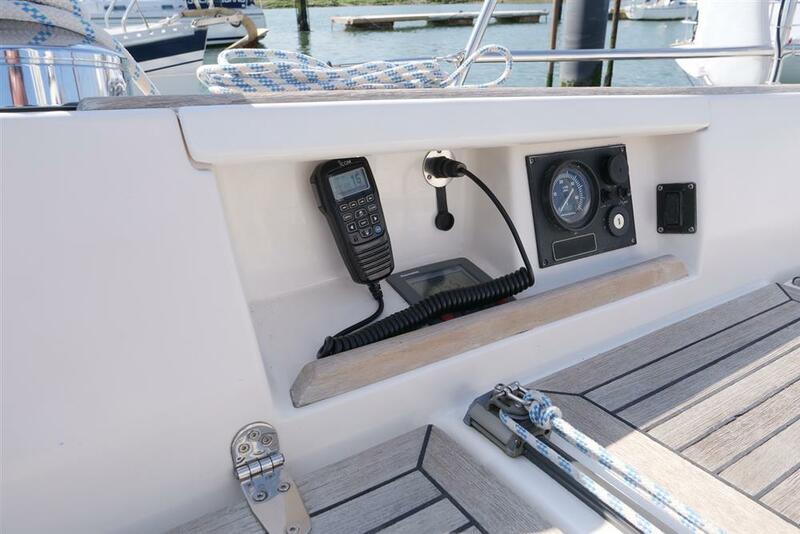 Just serviced, antifouled and re-launched for the 2019 season she presents extremely well. 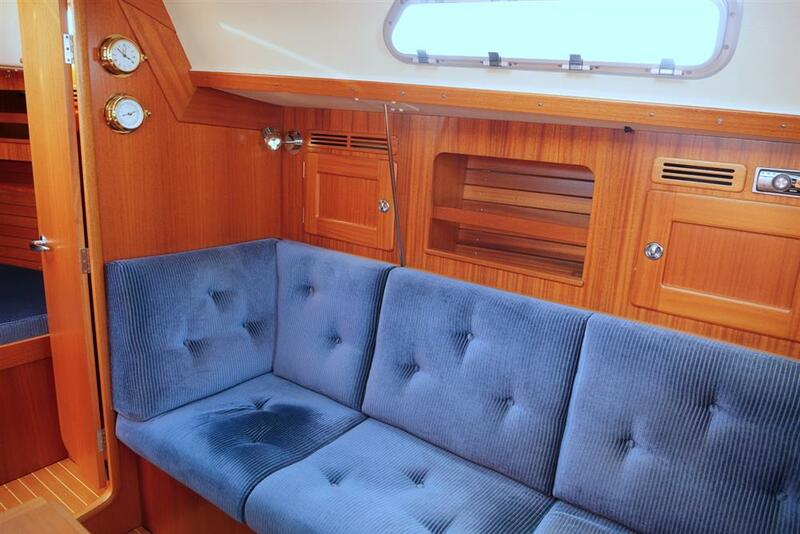 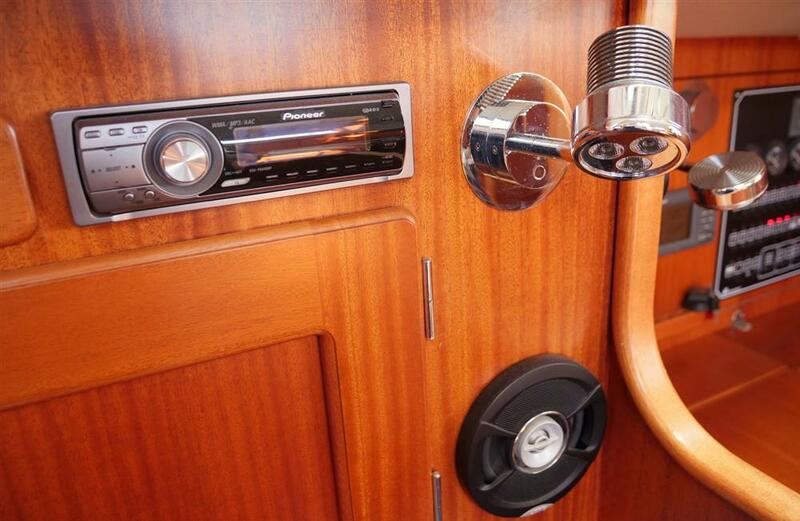 We have had some great sailing with this yacht, but unfortunately, age says it’s time for a motorboat!